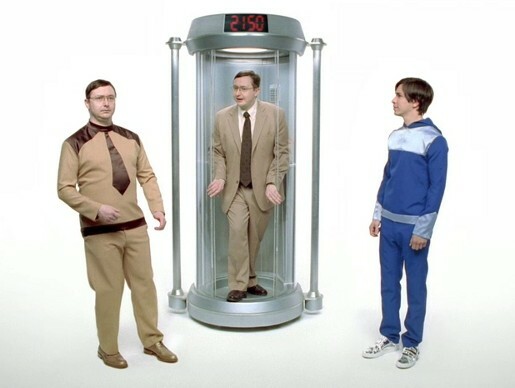 Apple has taken the Get A Mac advertising series into the future to explore the future of PC performance. PC (John Hodgman) explains to Mac (Justin Long) that throughout history PCs have had to deal with crashing, freezing and error messages. And so he’s trying out a time machine (not to be confused with the Apple Time Machine). PC arrives in 2150 to find that Mac and PC are still involved in dialogue. Unfortunately PC hasn’t changed his operating ways in the future…. Editor was Lucas Eskin, who has just moved from Mad River Post to Filmcore. Post production was done at D Train by Ben Gibbs.